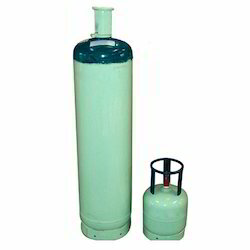 Prominent & Leading Manufacturer from Pune, we offer refrigerant gases. We are amongst the leading names in providing Refrigerant Gases to our valuable customers. Our customers can avail these gases from us at market leading prices without affecting their purities. these gases include the following. Offered gas can be used to retrofit air conditioning systems and mobile air conditioning systems. Besides, clients can avail this gas from us at affordable prices.